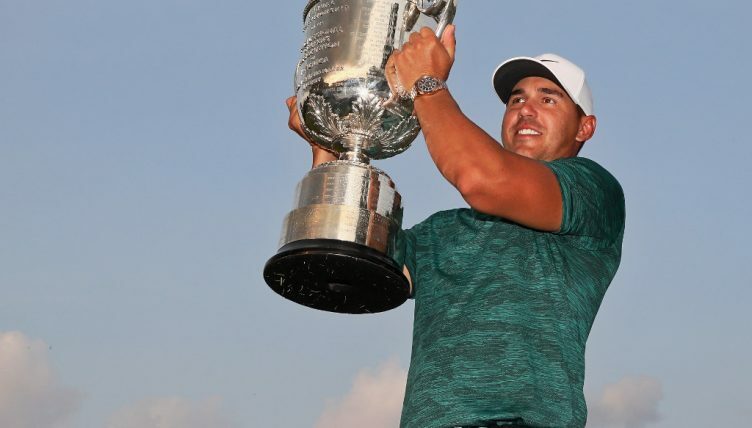 Brooks Koepka was undoubtedly the man of the 2018 majors, scoring brilliant wins in the U.S. Open at Shinnecock and the US PGA Championship at Bellerive. 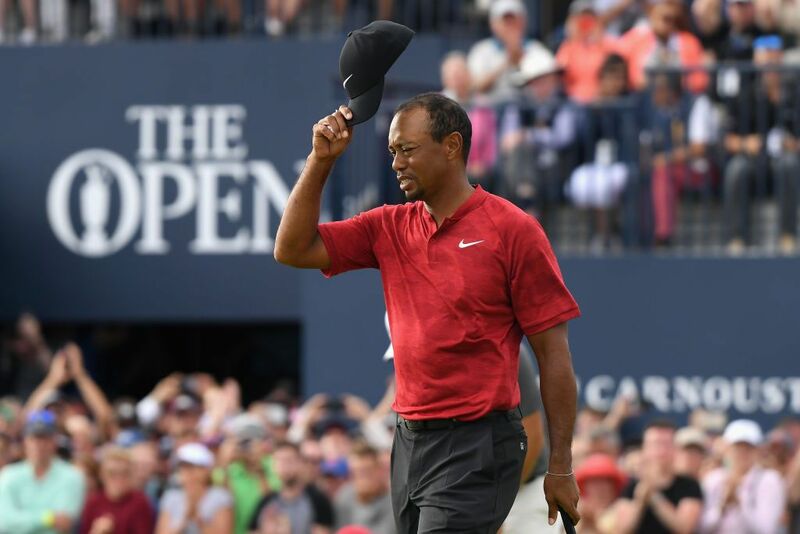 However, he wouldn’t have won an unofficial award called the Majors Cup – the accolade for the golfer who shot the lowest aggregate score over the four majors. Why? Koepka had to sit the US Masters out due to injury and scores are only counted for those who played in all 16 rounds in the 2018 majors. This year, there were just 11 of them – five Europeans, five Americans and an Aussie. 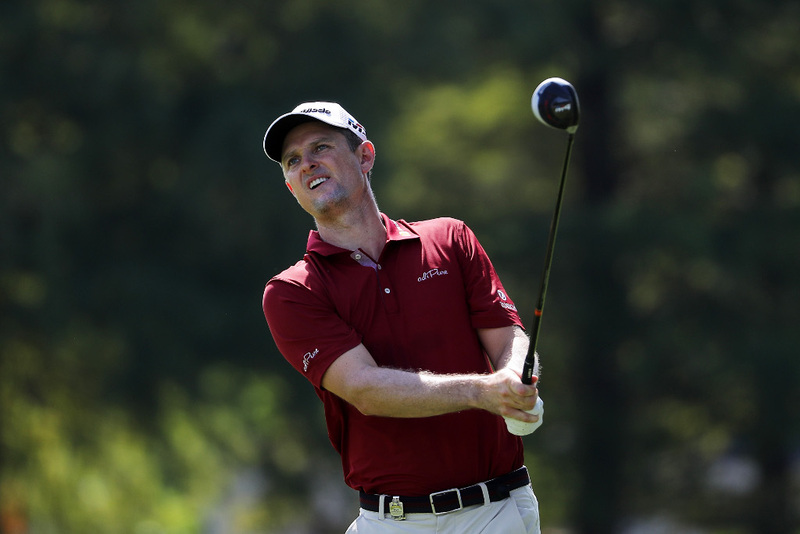 The man who took least swings – one thousand, one hundred and twenty to be precise – was England’s Justin Rose. Rose’s finishes of T12 at Augusta (-6), T10 at Shinnecock (+7), T2 at Carnoustie (-6) and T19 at the US PGA (-7) represented a fine body of work and he and Webb Simpson were the only players this season to finish in the top 20 at all four majors. Open winner Francesco Molinari cracked the top 25 in each to show his dramatic improvement at the top level and perhaps a part of that was due to him finishing T2 in the 2017 US PGA. Rose had also made the 2014 and 2015 lists so really is one of the most consistent players around at this level. As for Koepka, he played his three majors in 13-under (+1, +2, -16) so was actually a shot lower in relation to par than Rose. You’d expect that given that he won two although the qualification criterion is strict; you have to play all 16 rounds. Fowler was fourth and Spieth fifth last year and that pair both had chances again in 2018. Fowler finished runner-up at the US Masters while Spieth was third at Augusta and also had a big chance to win the Open Championship before slipping to T9. Spieth finished 3, T9 and T12 in this year’s majors but missed the cut in the U.S. Open. Woods was a big contender in the year’s final two majors, shooting 19-under across The Open (-5) and US PGA (-14). 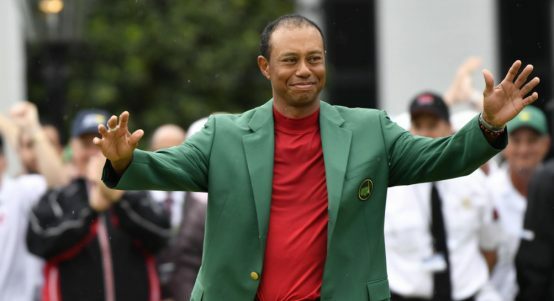 He was +1 at Augusta National and +10 (for just two rounds) at the US Open so, overall, shot -8 in this year’s majors although, again, he didn’t make the list due to only playing 14 rounds, not 16. 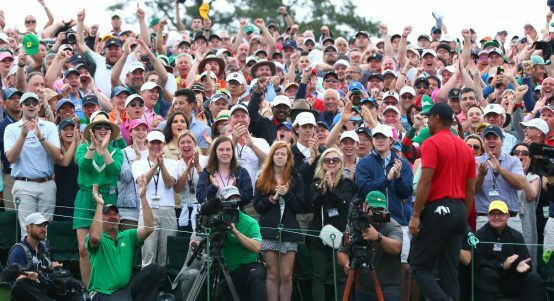 Intriguingly, Tiger has won majors at the first three venues. His best odds for those four events – 16/1 (Masters), 18/1 (US PGA), 25/1 (US Open) and 20/1 (Open). The 25/1 for another win at Pebble – scene of his 15-shot win in the 2000 US Open – has to look a worthwhile bet. Or do we just blindly back Koepka in all of them?! As for Rose, as well as all his big finishes at Augusta National (twice a runner-up), he was tied sixth in the PGA Tour event played at Pebble Beach in 2016. Looking back at the 2018 Majors Cup, it’s also worth keeping a close eye on the three ‘F’s’ next year – Fowler, Finau and Fleetwood.